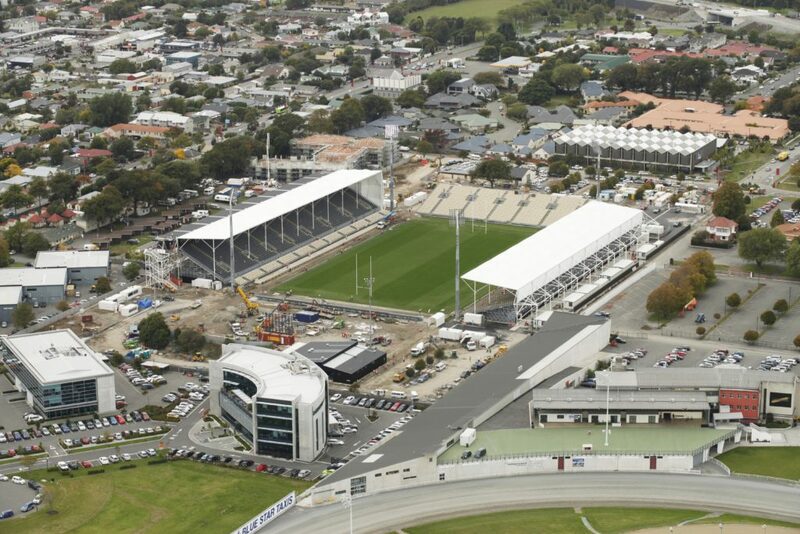 RCP was responsible for the design and delivery of this award-winning stadium development within 100 days at the existing ground in Addington. 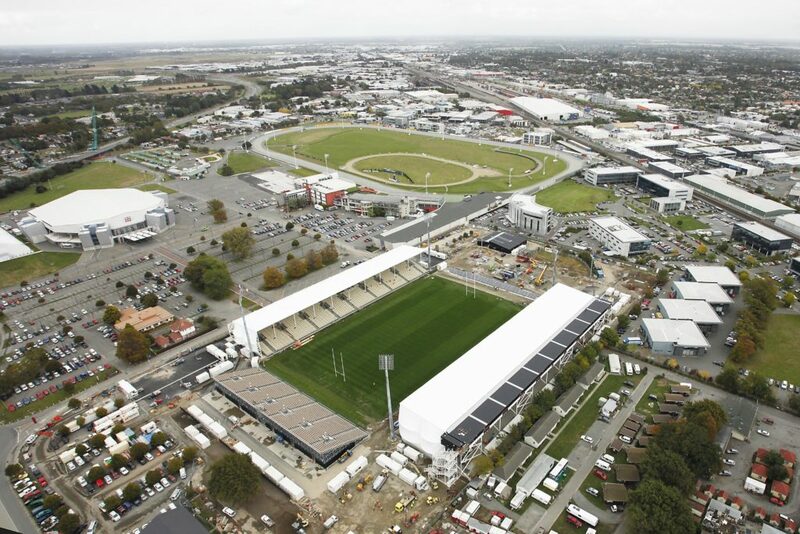 RCP’s project programming and management of this high-profile Christchurch project was critical in providing innovative design solutions, together with the project architect. 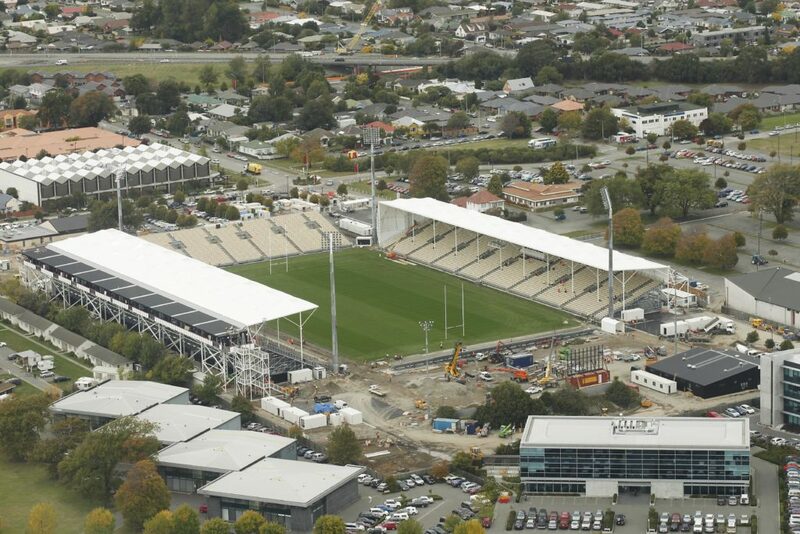 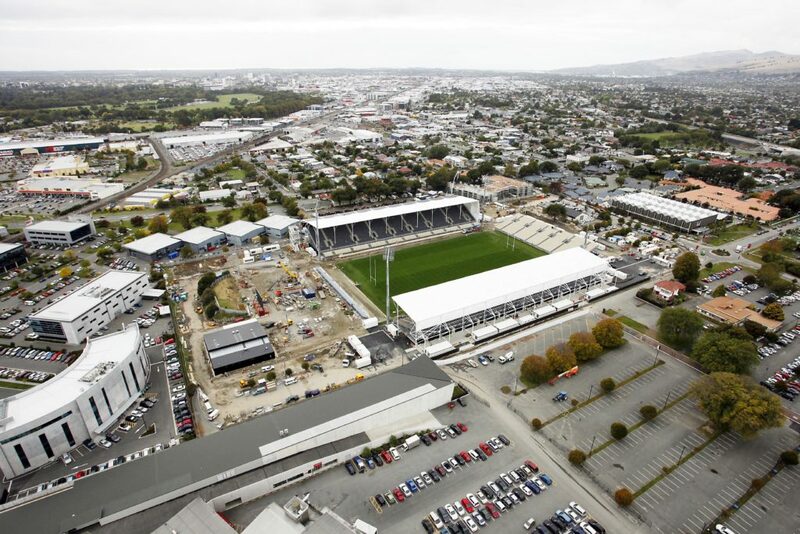 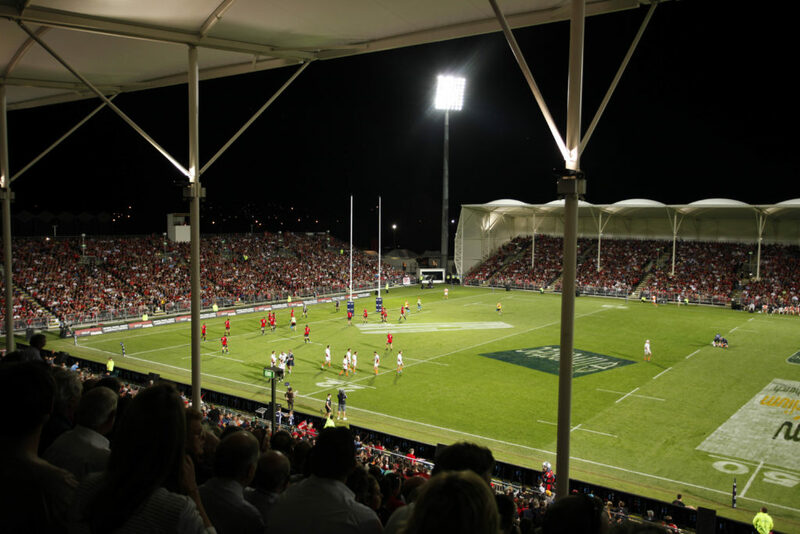 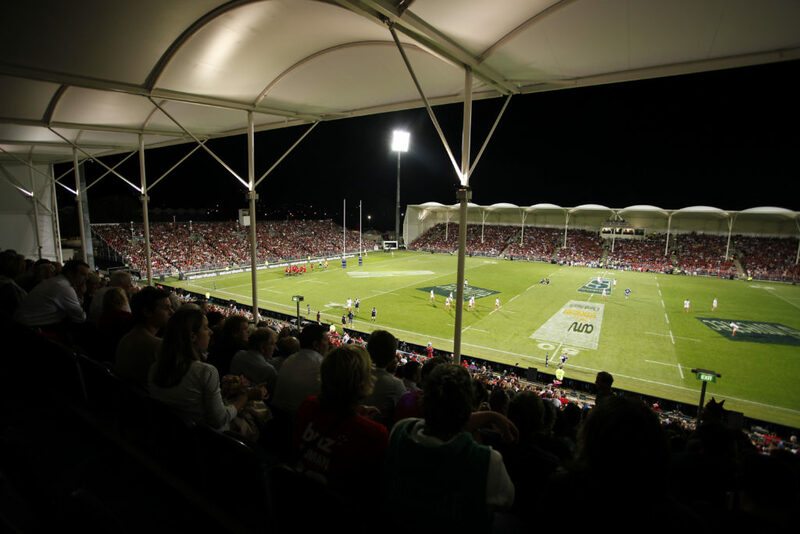 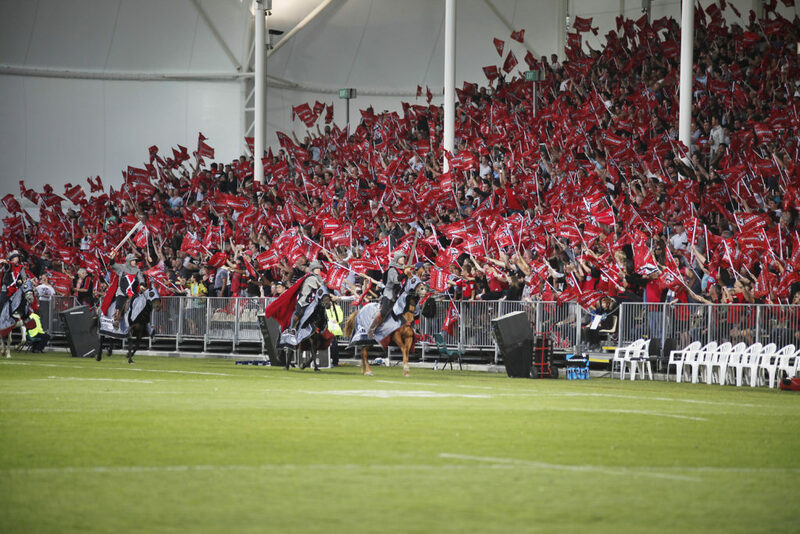 The stadium is especially innovative for its use of stadium components from other venues around New Zealand including the pitch from the main Christchurch Stadium, seating from Eden Park and lighting towers from Carisbrook in Dunedin. 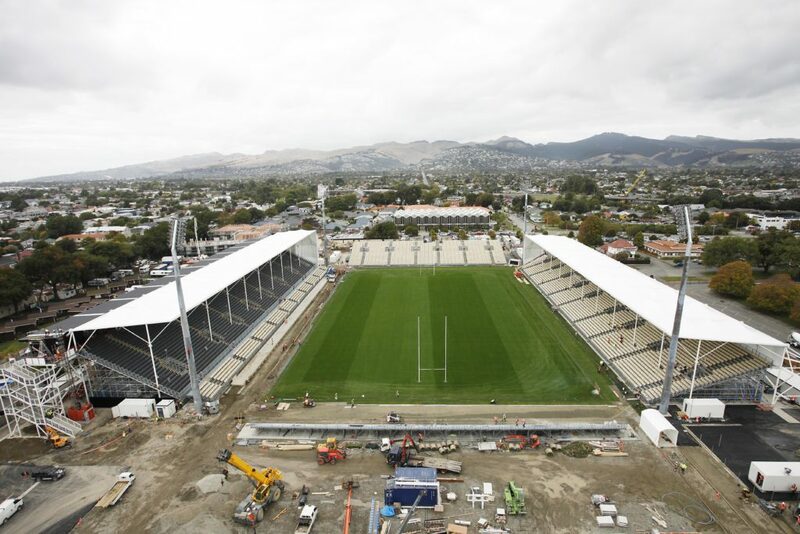 Innovative construction techniques were also implemented in concert with engineering and geotechnical expertise to meet seismic Engineering and safety requirements.